Empowering people to improved performance! 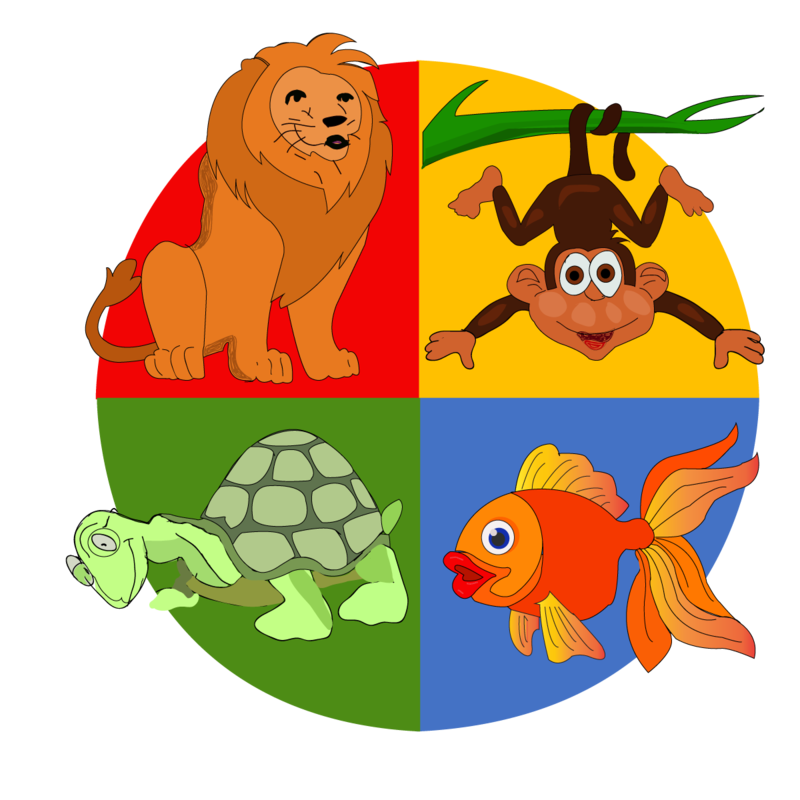 This is the home-page of Dominic the Lion. Glad to see you here. I want to share with you five fast tips on being a LION, as well as some tips on how you can better work with other profile types. Your energy and drive can really move the company forward. Just don’t trample on others in your desire for results. Remember you can’t win this game on your own! Detail is not your thing. Have some close trusted colleagues (go for Turtles and Goldfish) that love the detail. Too much socialising feels like a waste of time – just remember to build relationships with other people on the way through. You will need them if you are truly going to reach your goals. Take a step back from time-to-time to consider the big picture. Some of the best lions I know screwed up because they overlooked something vital. You don’t want to get to the top of the ladder, just to find you have climbed the wrong wall. Don’t forget to enjoy yourself. Us Lions have been known to work like crazy to get the results we demand, and our health and family can suffer. Remember you only live once, make it a good one! PS: Yes, I’m a high D! Feel free to download my work poster here! Careful that they don’t use up all your time. When you give them a task, take a few moments to check out how they are, or hear them out on some gossip, and then put forward your request. If you walk in, give them the task in a direct no-nonsense way, don’t be surprised if you offend them! If you are emailing them, add some extra info. Ask them how their weekend is, or how they are enjoying the new car. Taking a few moments to invest the time with have an excellent impact on results, and pay dividends later, too. Slow down when you speak to them! If you are emailing a Turtle, add some extra info to the email to ‘frame’ what you are looking for. If you need them to do something for you, explain how it will be used, and give them some extra information on why you need it, or why it is a good idea. 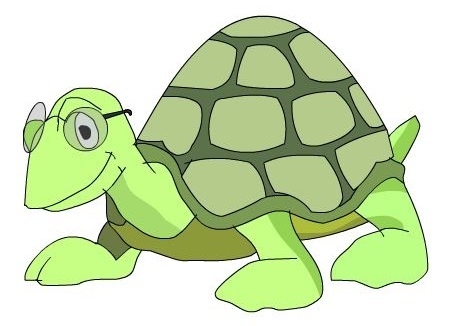 If you need to get them to change, make sure you always give Turtles all the facts on why the new direction is better than the old way. What sort of animal are you? 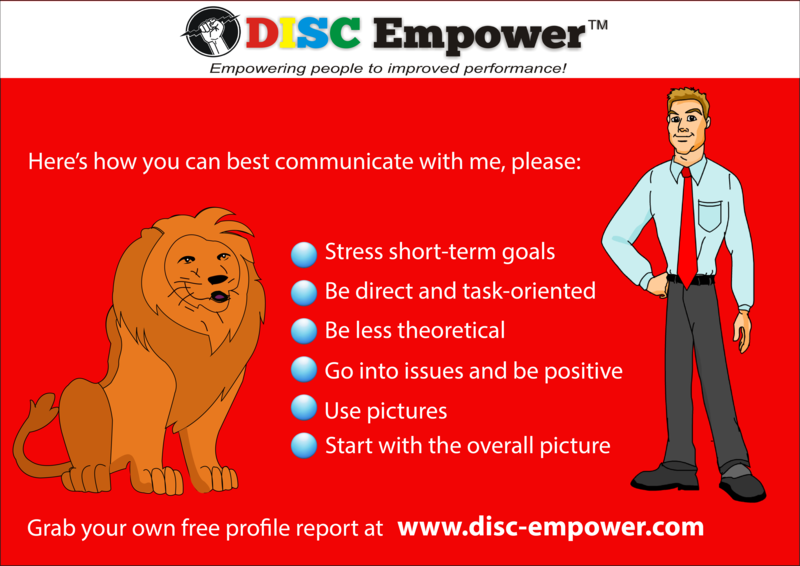 Visit www.disc-empower.com to find out, and get YOUR free profile report! ← Welcome to DISC Empower! Getting the best results in the workplace!